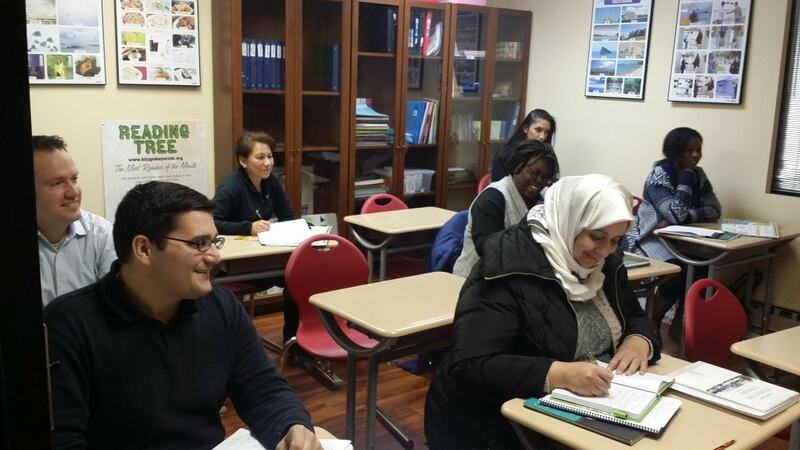 Turkish Cultural Center Bergen Turkish Language Classes has began January 6th, 2015. Currently 10 students attends beginner class and they are learning Turkish at the warm environment of TCC Bergen. They have 5 more classes to complete to beginner level and they will receive their certificates at the end of last class on March 3rd,2015.